8442 Peterson Rd, Clinton, LA, 70722 - Photos, Videos & More! Country living at it's finest! You could have it all with OVER 84 acres in East Feliciana! There are tons of possible uses for mostly cleared land with stunning views! 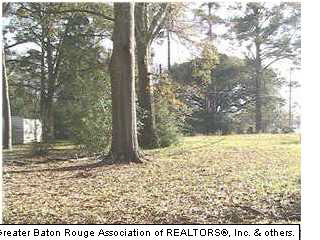 The quiet acreage would be perfect for farming or hunting in the wooded area towards the back of the property. 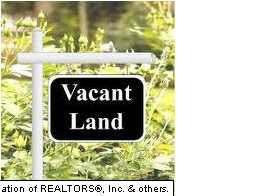 The home is being sold at no value but is very livable and you could move right in. Call for your personal tour today!